Enroll now for Spring 2019 Dye Secrets, Yarn Dyeing Like a Pro!, Fleeces Revealed and more. Go to Enroll page! “Incredible” does not begin to describe the quality of Natalie’s wide variety of products and services. Natalie puts her whole heart into her work and livelihood. Her Raw Wool, Wash & Dye shampoo line, ScrapBoxes and all of her classes are WELL worth the investment. I’m always impressed with the service I get from Natalie at Namaste Farms. She is really easy to work with and always shows her appreciation to her customers. I recently started taking her Dye Class and I knew after the first session that I had made the right decision in trusting her to teach me skills that I could never image having. She has given me a different perspective on the fiber community and would recommend her products to anyone. Natalie’s knowledge has helped define tangible next steps towards my goal of success in the fiber business. The first dynamic dyeing system which utilizes scientific and physical facts triangulated with empirical evidence only acquired through practical experience. I have done all of the more prominent dye classes, none of them dye like Natalie Redding #reddingmethod. I learned to scrutinize my dyes & fiber and all the aspects of a good dye pot. I really love dyeing, and I would have never tried if it weren’t for you and your inspirational style. Thank you for sharing your secrets, I know what they mean to you and I will treasure them forever. I have taken some other online classes, most were like watching paint dry, Natalie is really interesting, entertaining, and she really knows her stuff! Natalie’s emphasis on the dynamic nature of dyeing breaks old doctrines and opens doors to a new methodology! 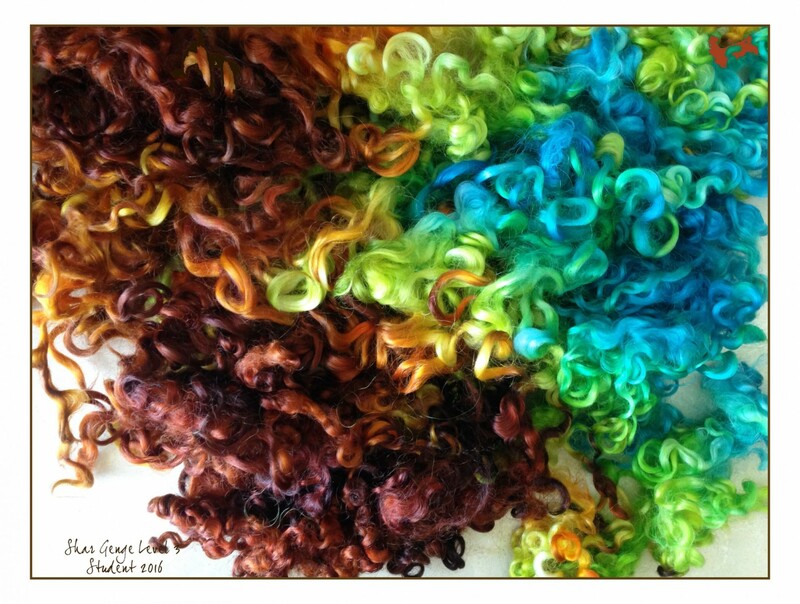 My dyeing has been taken to an entirely new level of beautiful, clear and concise colors!